with a little luck, i’ll still be around. 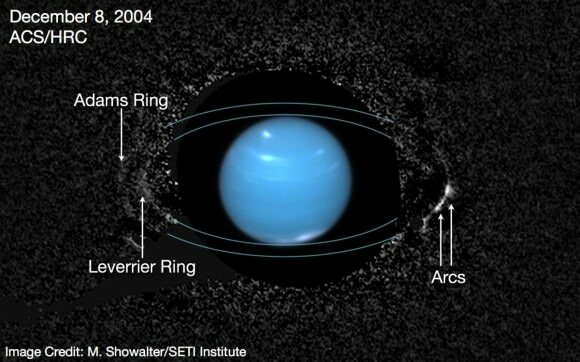 Why wasn’t the more powerful Delta Heavy considered for a heavier, better instrumented orbiter and probe to Uranus as is being considered for Neptune? Of course, by the proposed launch dates, both Atlas and Delta launchers will be retired. So why limit the mass based on these? With an advanced and robust Ion/Plasma drive like VASIMIR with 24 kw nuclear reactor (not an RTG) for power along with a super heavy launch vehicle like SLS (if it ever gets launched), New Glenn, Falcon Heavy, Delta IV or a modified SpaceX BFR, earkuer launch windows should be available and with greatly diminished travel times. There is also the possibility of assembling such probes or launching the probes without fuel then fueling them in orbit, attaching an Earth departure stage and then launching them. This would seem to be the optimum plan for all future outer solar system missions. The probe can be robustly instrumented, have at least one lander/atmospheric probe and still get to the destination in well under 10 years. It might even be possible to repeat the feat of DAWN and visit or orbit more than one body, for instance, Uranus then one or more moons and presuming it can launch with enough fuel, it should then be possible to head towards the Kuiper belt to investigate targets there. A 24 kw nuclear reactor with U-235 or Plutonium should be able to provide power for 20-40 years (similar to nuclear submarines!) without significant degradation. We should quickly dispose of the old launch and coast mentality. It will be a HUGE relief when, in a few months, we can all stop pretending Falcon Heavy doesn’t exist. This podcast is way up there on my favorites list.. You are really getting good at this Frazer.. Keep up the clarity!